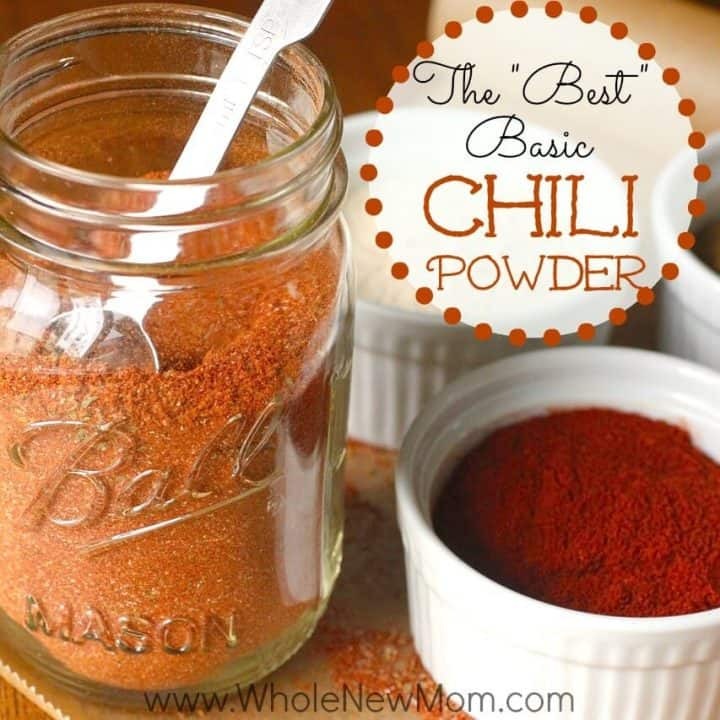 Are you looking for a great Chili Powder Recipe that doesn't use a lot of fancy ingredients? I've got one for you right here. 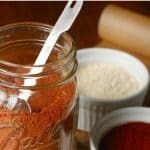 Here's how to make your own Homemade Spice Blends, have super fresh taste, and save money as well. 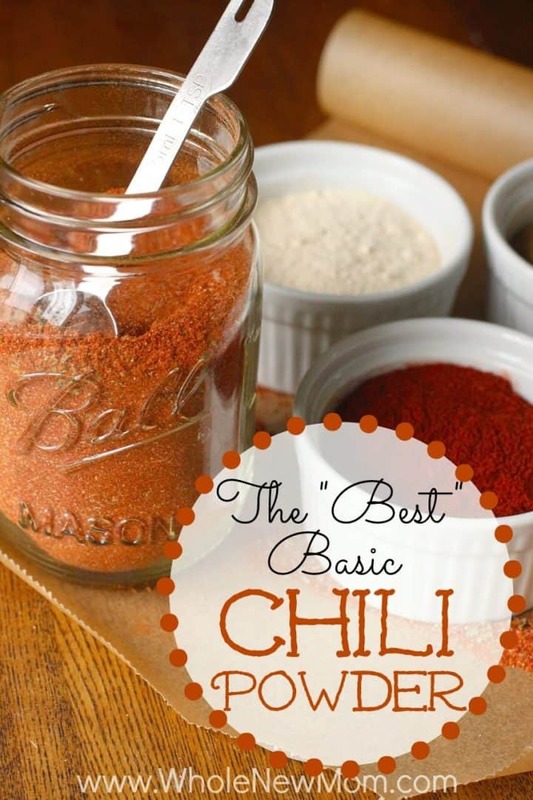 Today I'm sharing one of our favorite recipes–a fantastic Basic Homemade Chili Powder Recipe. I love making my own homemade seasonings. 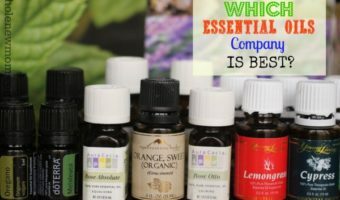 In fact, if it's a seasoning blend, you had better be sure that I will try to make it–I just have a thing about “DIY”s and saving money, and all of the good things that go along with it. Chili powder is no exception. For the past year or so I've been on the hunt for a great chili recipe. We're tried tons of recipes, and so you can imagine I've gone through a ton of chili powder. I've always made my own Homemade Chili Powder and the recipe has served us well, but this week I decided to experiment with a bunch of recipes and do some taste tests so I could recommend a recipe for you all. The chili powder recipe that we were using called for a base of chili peppers. And while we like it a lot, the chilis are a little hard to come by, and they are a little pricey, so I wanted to find a recipe with a base of paprika–a spice that is in almost everyone's kitchen. I hope to share my original at some point, but for now, this one should keep you pretty happy. One other chili powder came in a close second, but it needs a bit more work before I share that one. First of all, just to share a bit about me if you haven't been around my blog for a long time, I LOVE making my own just-about-everything. Partially because I am cheap frugal, but also because I think it's a fun challenge. I also do it to avoid icky ingredients in things. 1. Save Money – It's a lot cheaper to make your own seasoning blends–you're basically paying “the other guy” to do the measuring and blending. 2. 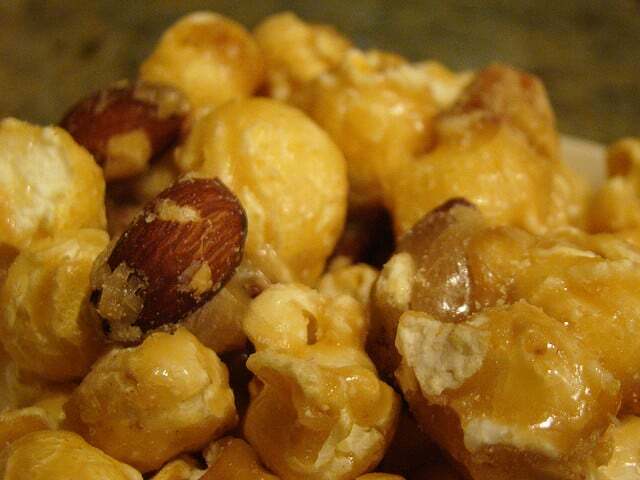 Adaptable for Taste – You can play around with the ingredients to find a mixture that you like best. 3. Adaptable for Special Diets – You can adapt to special diets easily. (Some spice mixes have gluten, dairy, or other ingredients in them that folks with those allergies need to avoid. 4. 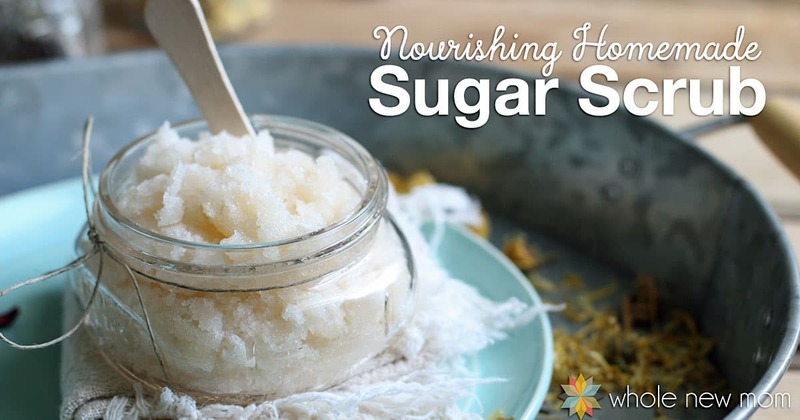 Avoid Toxins – Many spice blends have chemical nasties in them (like silicon dioxide) to make them free flowing. Personally, I'd rather break up a few lumps in my spices than eat silicon dioxide, thank you very much. 5. Enjoyment – It's fun to experiment in the kitchen :)! 2. 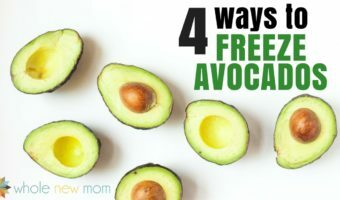 Sides – Sprinkle it on rice and beans, or even on veggies. 3. Salads – Sprinkle on salads with a drizzle of olive oil and salt for a makeshift dressing. 4. Eggs – Sprinkle on eggs. 5. Pepper Substitute – As a substitute for pepper in a recipe. Just add a bit more chili powder than pepper. 6. Desserts – On Desserts – really? Yes, it's true. Try some on chocolate ice cream, in brownies, etc. 7. On Fruit – try sprinkling chili powder on fruit for a fun twist. I hope you like this as much as we do. Chili Powder is very similar to other seasoning blends, like taco seasoning and fajita seasoning, but these blends have obvious differences. Chili powder is made mostly of chilis, and taco seasoning often has chili powder as one of its ingredients. 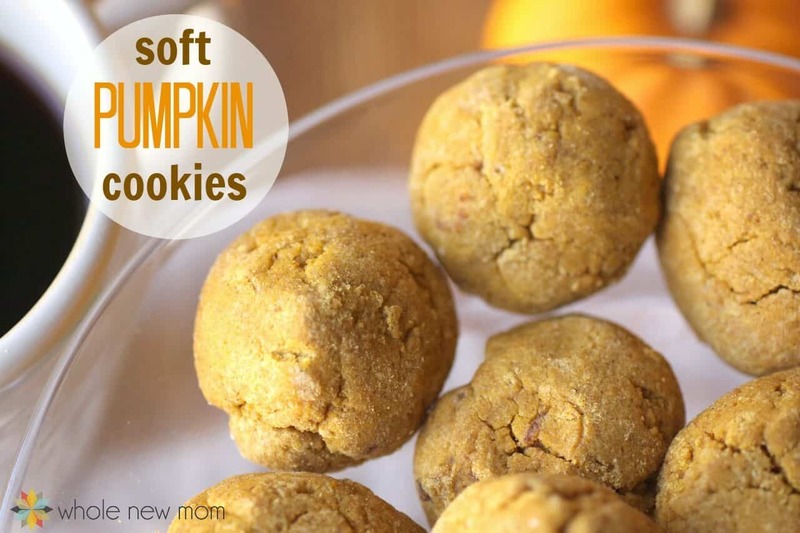 Since they are similar, they are interchangeable to a point, but each has its special flavor. It's great on so many things — we taste-tested these mixtures on popcorn and brown rice, veggies, and salads. While we were working on finding “the winner”, my boys and my husband had a great time sampling the options while we were moving a “new to us” trundle bed into our boys' room. It went like this — move mattress in–taste rice–move bed piece in–taste rice. You get the picture. You should have seen my kitchen after doing all of these taste tests –little containers of rice with chili powder on top and popcorn is just about everywhere :). I had my sons help me with the blending and measuring so things are a bit more messy than usual. It's hard not to have a mess in a whole food kitchen, isn't it? And in case you are wondering where I buy my spices, right now I buy a lot from this company in bulk (I think the have superior flavor and fragrance) but check my Resources Page for more options. 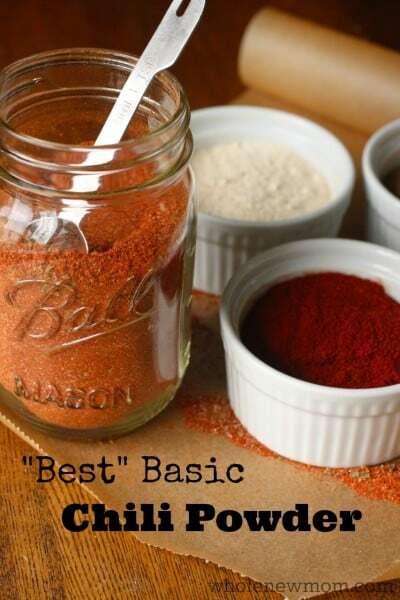 So now you have another great homemade seasoning blend to add to your frugal pantry arsenal. And now I get to go back to working on a really great chili recipe to share with you all. Store in an airtight container in the refrigerator. Paprika is a pepper and should be refrigerated for maximum shelf life and potency. Use 1-2 Tbsp of chili powder per pound of meat, or to taste. How would you use this Homemade Chili Powder Recipe? Hey “Unamused”– My recipe was published back in 2013. The earliest comment on that recipe is from 2014. Mine was first. THEY copied off of me. That happens all the time w/ All Recipes. I give credit where credit is due. Side note – just checked and that recipe appears to have been removed. If I remember correctly I commented on it that they had stolen it so hopefully they realized that they had really messed up. Hope that clears things up even more. If I didn’t already have two wives I’d ask you to marry me. Good food is my greatest weakness. Thank you….don’t like buying bottled spices…they have anti caking agents in them. Going to make this tomorrow…I am making chili for my husband.